Baloch Community in Sweden: Why is Balochistan an easy target in Pakistan? With seven major attacks in the past month alone, the vast remote western province faces a renewed security challenge. 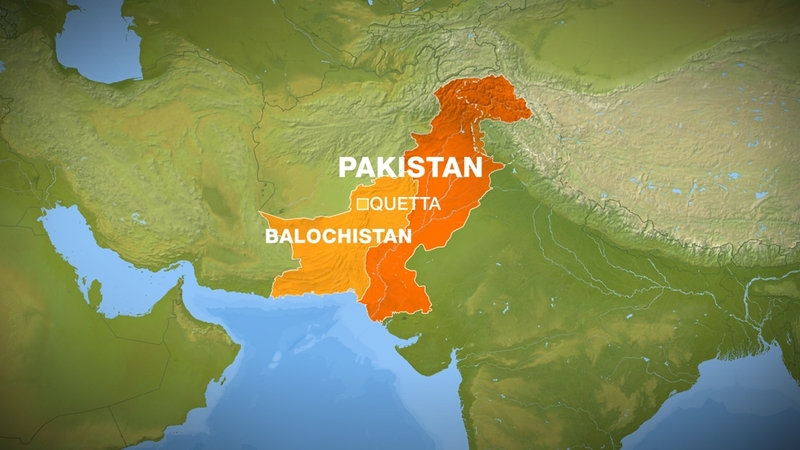 The Pakistani city of Quetta, in Balochistan province, is once again in the news for large-scale violence: this time a police training centre has been targeted by fighters who killed at least 60 people, most of them police cadets. The attack late on Monday underlined the precarious security situation in Balochistan, which has witnessed repeated attacks against security forces and minority Shia Muslims for the past several years. 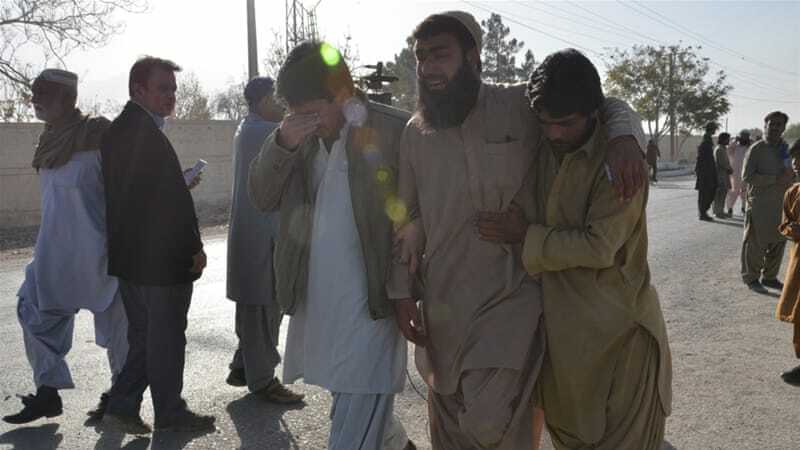 Although violence levels across the country have fallen since a military operation was launched in 2014 in northwest tribal areas of the country, Balochistan - and especially its capital, Quetta - has seen a steady rise in the number of attacks this year. 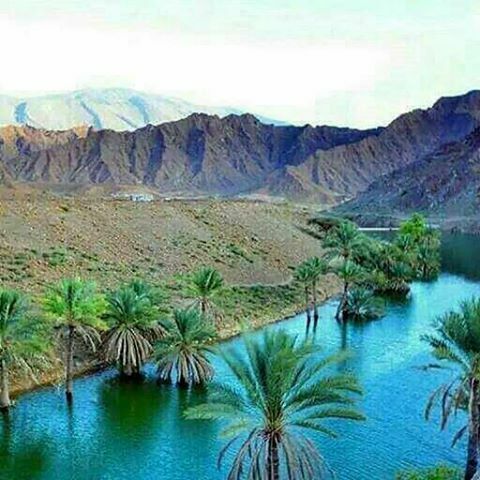 Balochistan is a strategically important province to Pakistan because of the high concentration of natural resources - including oil, coal, gold, copper and gas reserves, which generates substantial revenue for the federal government - and the only deep-sea port at Gwadar. However, despite the abundance of natural resources, Balochistan remains the poorest Pakistani province. Al Jazeera asked several experts and analysts why Balochistan is under renewed threat from armed groups and what makes the province so vulnerable. Jehanzeb Jamaldini, a local leader of the Balochistan National Party, told Al Jazeera that the resource-rich province lacks security and of late has become a safe haven for fighters fleeing military operations in other regions bordering Afghanistan. "There are no basic necessities in this province. No security, no proper law and order in place. We still have jirga [a tribal council] system in some areas of the province," Jamaldini told Al Jazeera. "And not just that: Balochistan has also become a safe haven for terrorists because there are no regulations on the border crossing between Pakistan and Afghanistan." Referring to elements within the government who sympathise with armed groups or separatists, he said: "There should be no likes or dislikes when it comes to terrorists. Anyone who tries to kill innocent people and disrupts the government system should be treated like a terrorist." Balochistan is the scene of a violent separatist movement. In this largely remote and neglected region, Pakistani security forces and symbols of the state have come under attack from armed separatist groups while civilians have lost lives in sectarian violence. Shahzad Chaudhry, a Pakistan-based security analyst, says the big "physical space" and the low population density means armed groups have a relatively greater operational freedom in Balochistan. Despite being Pakistan's largest province, it is home to only about seven million people out of a total population of 190 million. "The terrorists have greater freedom of action in this area as it is a big province and very underdeveloped," Chaudhry told Al Jazeera. "The province is also pretty remote, which makes it easier for terrorists to come and hide there. After they were pushed out of the Federally Administered Tribal Areas (FATA) in military operations, they found a way through Kandahar in Afghanistan into Balochistan." General Talat Masood, a retired major-general, agrees, saying that Pakistan could not manage its borders with Afghanistan and Iran adjoining Balochistan, which is why fighters find it easy to travel back and forth and conduct attacks. "Balochistan has a border with Iran and Afghanistan's lawless areas. We were not able to manage the borders, which resulted in these elements sneaking into the province and hiding in the many free spaces." In May this year, the Afghan Taliban leader Mullah Akhtar Mansoor was killed in a US drone strike in Balochistan, which led to renewed speculation about the presence of Afghan Taliban leaders in this part of Pakistan. Also, since about 2001, the Quetta Shura, a faction of the Afghan Taliban which arose following a split after the appointment of Mullah Mansoor, is believed to be based in the city from which it gets its name. However, Anwaar-ul-Haq Kakar, a spokesman for the Balochistan provincial government, rejects such claims, saying: "Isn't it ironical to be accused of providing a safe haven to terrorists who actually attack us?" Speaking to Al Jazeera, he said: "I am surprised that people are not aware of the fact that all these terrorist networks are operating from Afghanistan, not Balochistan. "Yes, we've got a huge Afghan refugee population in the province, which is why there is a lot of movement of people. These terrorists come into our country and find sympathisers among the refugee populations and of course among some within our country as well, in order to carry out attacks on our people and children. "We know who our enemies are and we know the designs of our enemies. They are engaging in a covert war against Pakistan. But the people of Balochistan are quite resilient and together will find a way to defeat these terrorists." The government of Pakistan has seen resistance from the tribes of Balochistan since the country came in to existence following the Partition of India in 1947. Many Baloch believe their province was forcibly incorporated into the new state of Pakistan. The Khan of Kalat, ruler of the Baloch coastal state of Kalat, rose up in revolt at the time of Partition, touching off the first of a series of insurgencies in the province. Baloch nationalists demanding greater political rights, autonomy and control over their natural resources have led four insurgencies since Pakistan's creation - in 1948, 1958-59, 1962-63 and 1973-77 - all of which were crushed by the army. The fifth is the ongoing unrest in Marri-Bugti and Mekran areas since 2005, when Pakistani military operations resulted in major human and property losses and the death of Nawab Akbar Khan Bugti, the 70-year-old tribal nationalist, which breathed new life into the insurgency. The Balochistan Liberation Army, designated as a terrorist organisation by Pakistan and Britain, is the most widely known Baloch separatist group. Other separatist groups include Lashkar-e-Balochistan and the Baloch Liberation United Front. The Lashkar-e-Jhangvi, which claimed responsibility for Monday's police academy attack, is one of the most violent Sunni Muslim armed groups. The group's name is derived from a deceased Sunni leader, Haq Nawaz Jhangvi, who led an anti-Shia movement about 30 years ago as a counter to the Iranian Islamic revolution. Analysts say Monday's assault on the Quetta police training centre does not have the characteristics of a sectarian attack. "After they were driven out of Punjab province, they found refuge in Balochistan. And ever since the state turned against them [as there were some sympathisers sitting in parliament], they now target the state," Chaudhry, the security analyst, said. However, Jamaldini, the Baloch Nationalist Party politician, describes the Lashkar-e-Jhangvi's deadly attacks as "indiscriminate killings". He believes the "impoverished" province needs to have basic security in place and "proper attention given" to the basic necessities of life. "This province is trapped in dire poverty, with no education system or basic law and order to speak of," he said. "These terrorists are killing everyone here. I lost my son in one of such attack this year in Quetta. So we all need protection. Balochistan cannot be neglected any more."